“Between Friends” is a story about five university friends – Njabulo (Siyabonga Radebe), Nkanyiso (Thapelo Mokoena), Portia (Mandisa Nduna), Winston (Dumisani Mbebe) and Linda (Lihle Dhlomo) – who have not been together as a group for seven years. They meet for a celebratory reunion at a game lodge belonging to Lawrence (Siyabonga Thwala), Njabulo and Nkanyiso’s father. 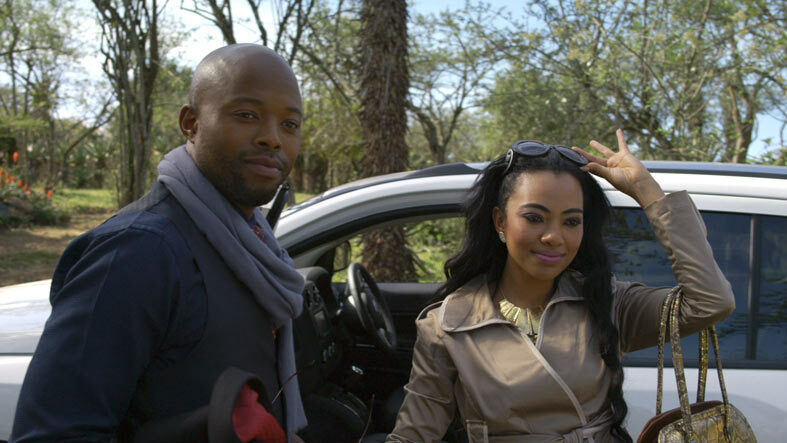 Nkanyiso brings along the new lady in his life, the beautiful and glamorous Nisha (Amanda du Pont). They also await the arrival of Linda’s Canadian fiancé, Justin (Morné du Toit), who seems to keep missing his flight. Haunting their reunion is the secret of a wild night they spent together at the very same lodge some seven years ago – the night that produced Winston and Portia’s daughter and made Linda flee to Canada. Upon arrival, it becomes almost immediately clear that there is something between Linda and Nkanyiso. 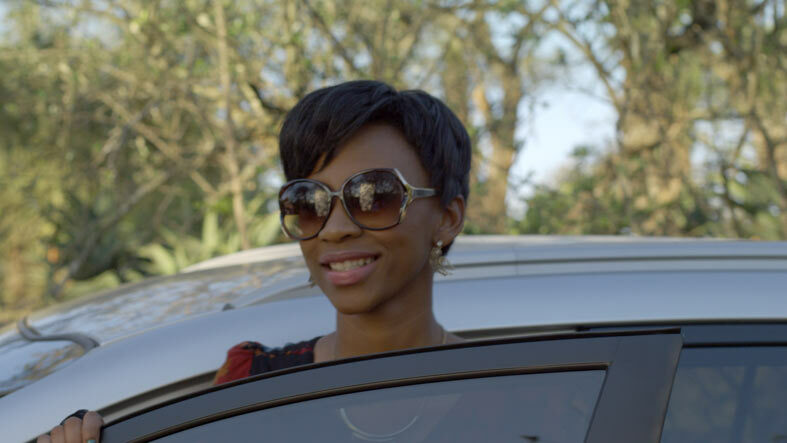 However, Nisha has her own plans for Nkanyiso. He is her latest and seemly her last cash cow and she has her own secrets she’s hiding from Nkanyiso. She also needs someone like Nkanyiso so that she can maintain her expensive tastes and lifestyle. Njabulo, who has recently been made the manager at the lodge, seems to be managing the ladies more than the business and enjoying his life as a bachelor and lord of the manor. 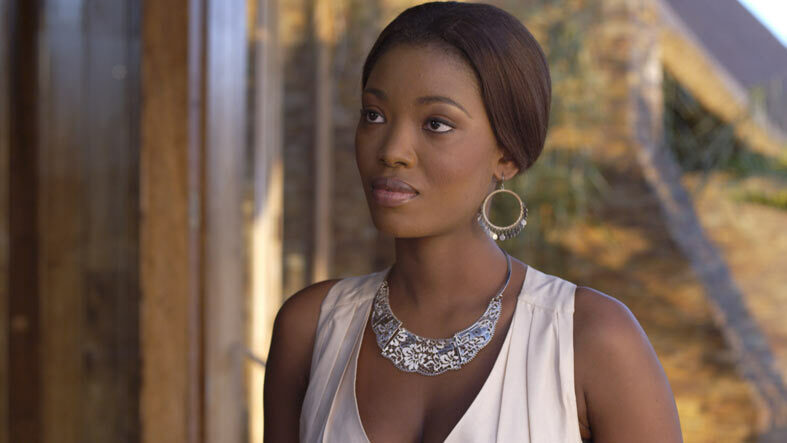 Portia and her unlikely husband Winston are at constant loggerheads, with Portia constantly chastising him and giving Njabulo even more reason to make a jibe at Winston’s expense. 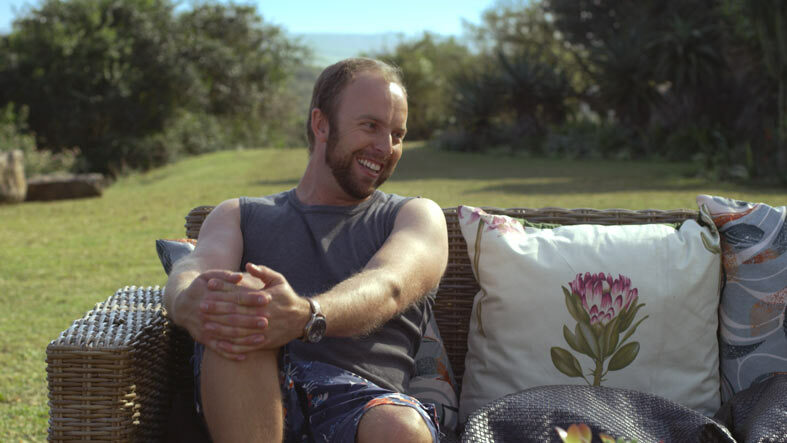 Linda is tortured by her feelings for a man who belongs to another woman, while her own fiancé seems to be taking forever to arrive in her home country. When Justin finally gets there, he seems to get on Linda’s nerves. As it happens, Nkanyiso is also in hot pursuit of her. Nkanyiso greatly fears disappointing his father who already has one son, Njabulo, who has no interest in duty or success. Lawrence simply wishes to see his family and empire grow – under the iron control of his calloused fist. That includes making sure that his son and a motley crew of wild friends (according to him) don’t ruin his chances of getting a fifth star for his lodge. Secrets and feeling eventually rise to the surface after a few days of tension. 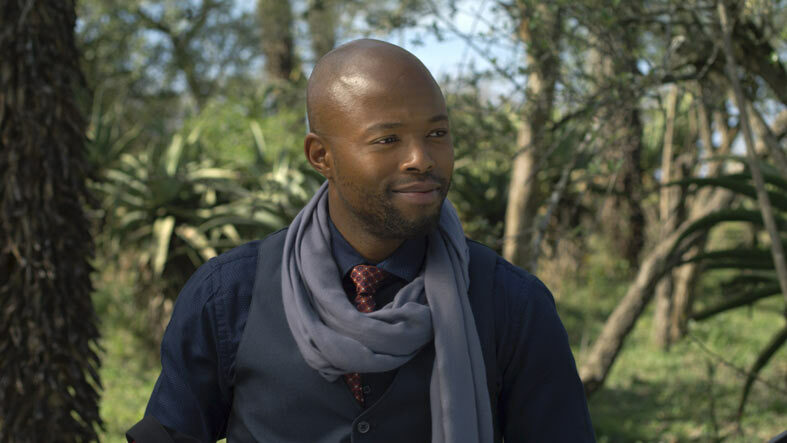 At some point, Nkanyiso realises that he is engaged to the wrong woman and has to overcome his fear of disappointing others – especially his father – to finally win the heart of his soul mate, Linda, before she takes up tenure at a Canadian university and leaves South Africa for good. But it’s not only Lawrence who poses a challenge but Nisha herself, who will not let go of a wealthy fiancé that easily. 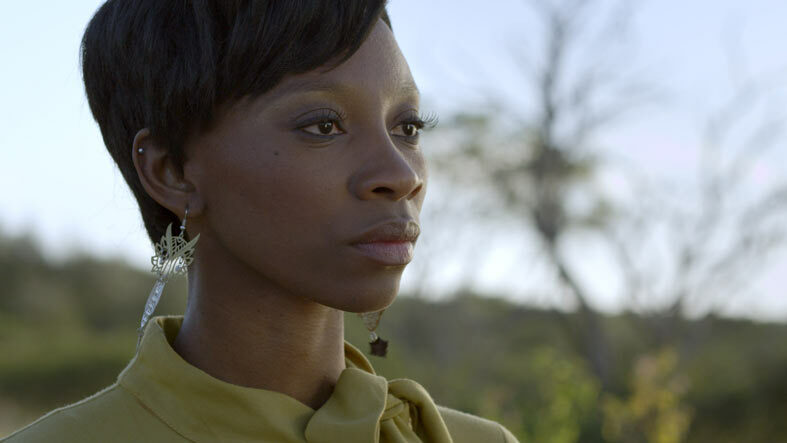 Njabulo gets the biggest wakeup call of his life when Portia tells him he’s the father to her child. But when Winston stands by her, she realises she has chosen the right man.